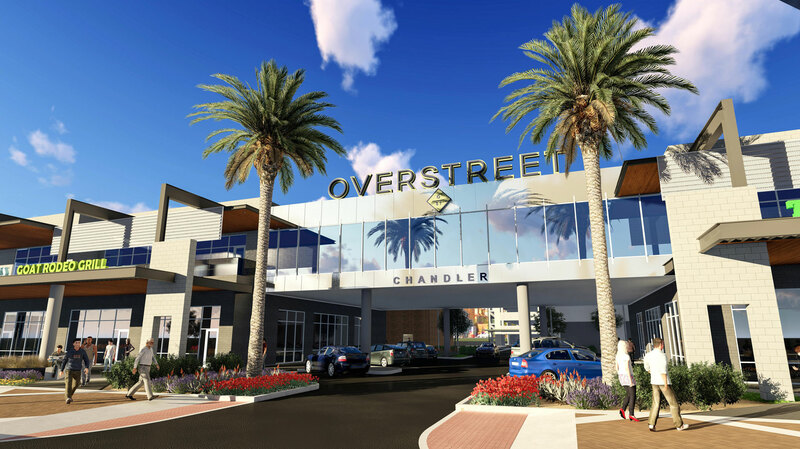 Overstreet will be the new hot spot for Downtown Chandler, Arizona. With Flix Brewhouse being its anchor for the entertainment center, the project should attract vibrant activity. 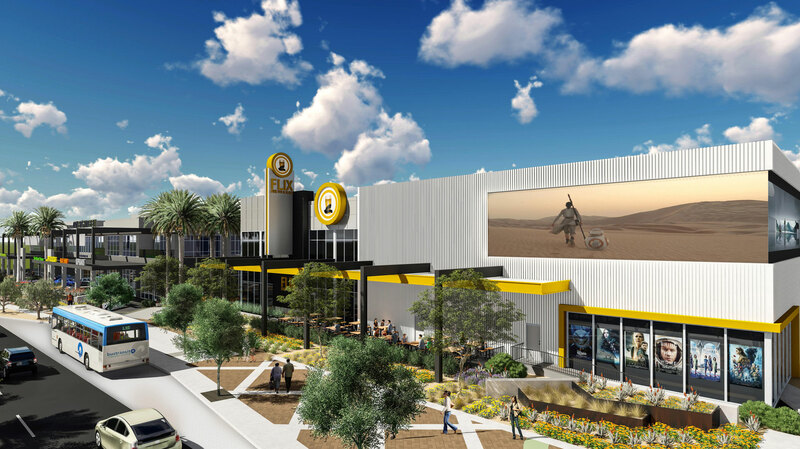 The project will include restaurants, shopping, and fitness centers as well as leading-edge office spaces. Both walking and bike paths will be provided to accommodate for all kinds of circulation. The large-scale bridge spanning above the entrance provides a modern aesthetic and fashion for the project.